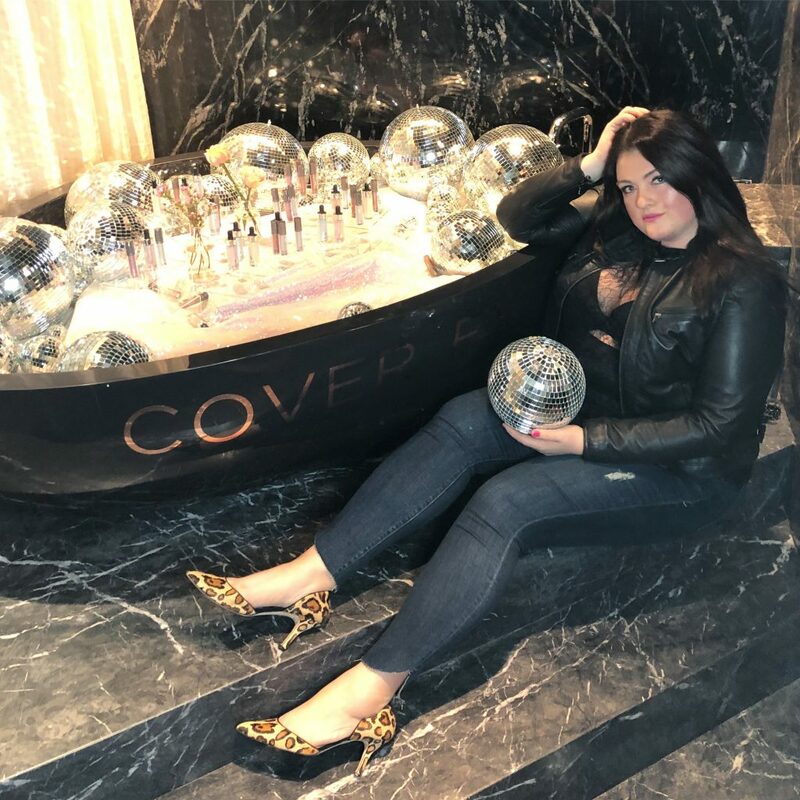 Last night I was whisked away to the Penthouse at the Dream Hotel in Hollywood for an intimate, glam evening with CoverFX and Patrick Ta for the launch of their new glitter drops and shimmer veil. 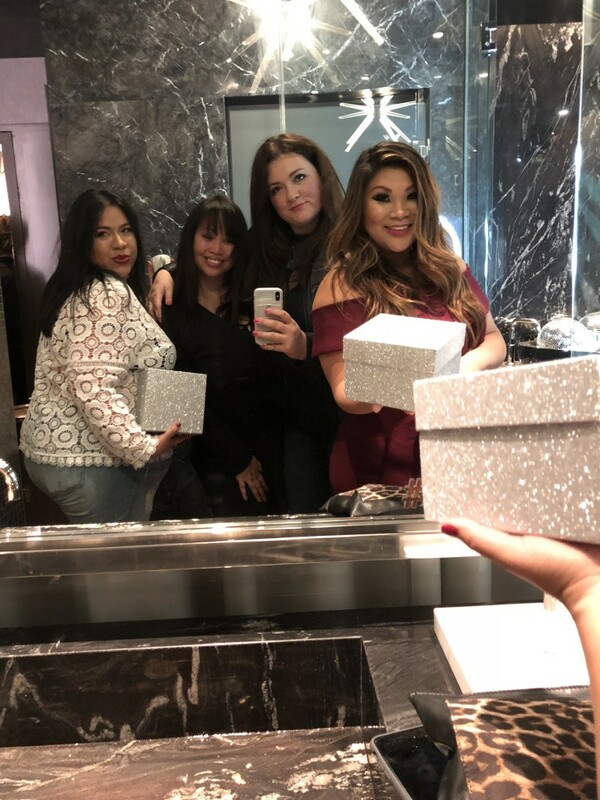 We sipped on champagne, ate delicious desserts and mingled with industry insiders. Patrick Ta even gave us a live tutorial on how he works his magic with some of the newest products from CoverFX. So here is what you need to know! The Glitter Drops come in three colors: Lunar, a multi-colored pastel; Mirage, a golden champagne glitter; and Aurora, a multi-tonal pink glitter. What I love most is that these drops can be worn alone or mixed with other products for even more of a glow. (One of my favorites go to’s are their rose gold drops) Plus you can add a little or a lot thanks to the dropper in the container which allows you to decide how #CoverFXtra you want to be! They also introduced Shimmer Veil, which is my new favorite. The makeup artist explained to me that they are a crease-proof, sparkle crème that comes in six shades. 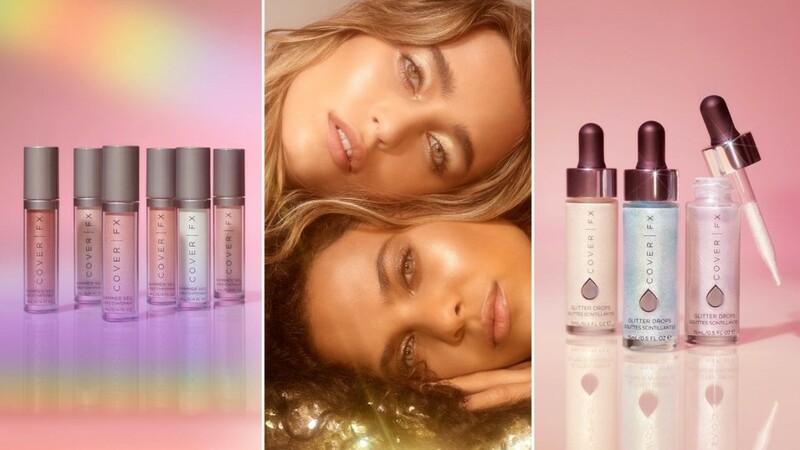 There’s Halo, a holographic, multi-dimensional shimmer; Celestial, a glimmering pearl shimmer; Amethyst, an iridescent lavender shimmer; Moonstone, a shimmering topaz; Magic, a shimmering blush champagne; and Soleil, a shimmering peachy pink. I was personally obsessed with Magic and Soleil for my eyes! 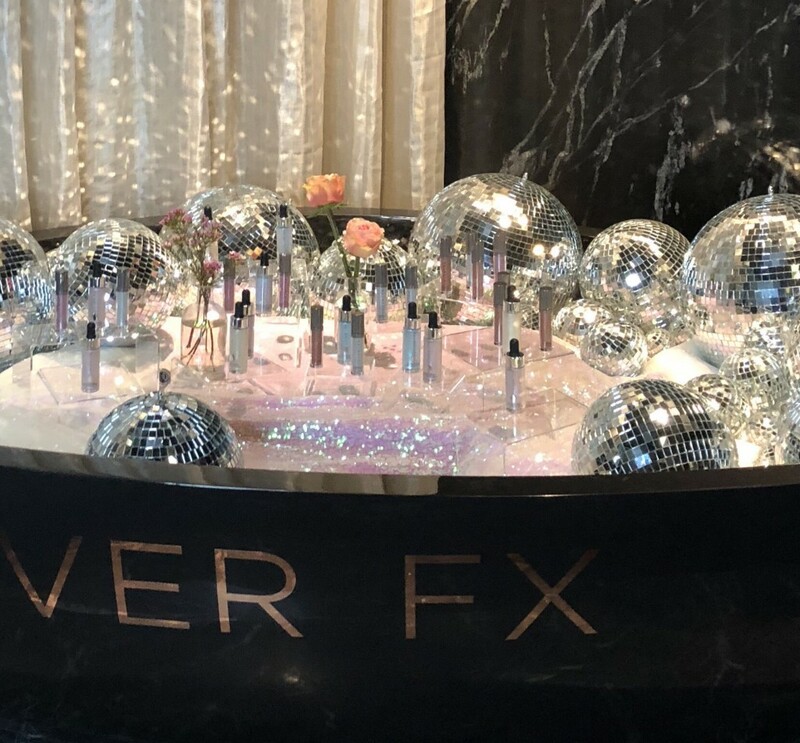 Thank you CoverFX for having us! I can’t wait to try the new product. You look fab as always. You always go to the best events! So cute. Love your casual style. I love your style and just discovered your page. Can you share some of your favorites with us? Thank you! !